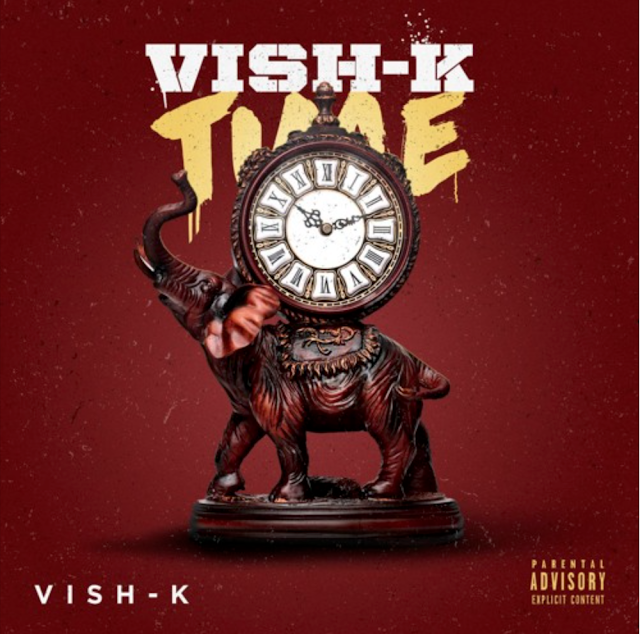 East Atlanta's @vishkmusik Drops off "Can I .."
Vish-K is a hip-hop artist from the East Side of Atlanta. He has been creating music since the age of 16 and at the tender age of 32 now he says, "I'm making the best music I've ever made before in my whole entire life". Eager to bring his style and creativity to the music industry, he has made a pledge that 2019 will be his breakout year. Stream "Can I.." above!